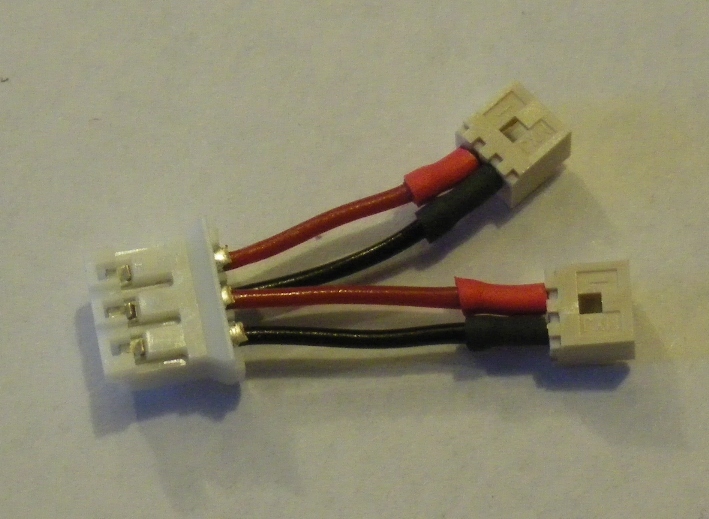 This is the Beast female connector wired to a minideans clone, with the positive part of the minideans clone exposed. 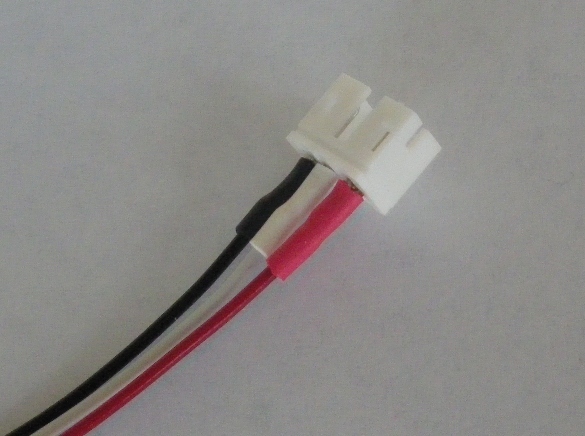 Direct connect to save weight. Also^3 Note - This particular adapter is 0.69 grams. Yours will be similar to this weight, but not exactly!